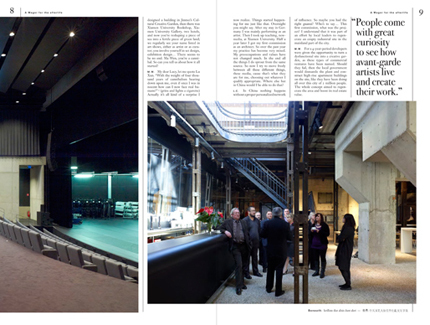 On the occasion of their participation in Manifesta 9 Limburg, Vermeir & Heiremans published In-Residence Magazine, designed by Swiss graphic designer Salome Schmuki. 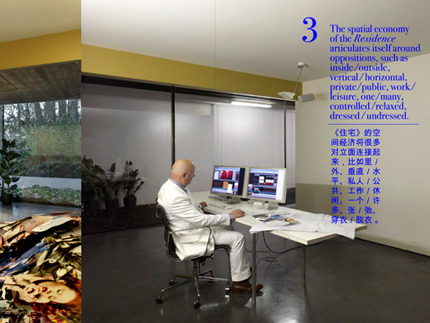 This artist publication – a ‘faux’ lifestyle magazine – produces a reflection on the new video work The Residence (a wager for the afterlife) (2012). 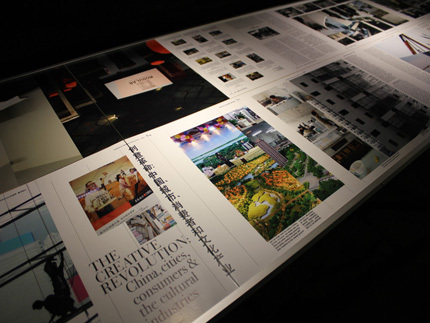 It contains source materials, as well as a series of articles that resulted from Reading Room, a discursive platform that was set up in collaboration with Extra City (Antwerp). 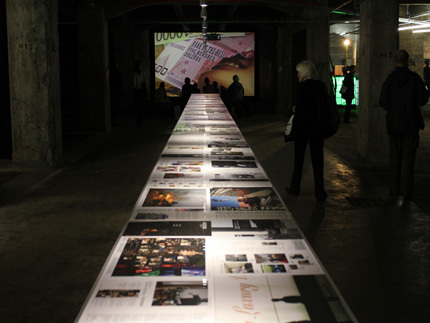 For Manifesta 9 Limburg the artists also produced the magazine in a special edition, as ‘a scroll’, presented on a 14m long table as part of their presentation. Manifesta 9 Limburg (Genk) and Triodos Fonds. 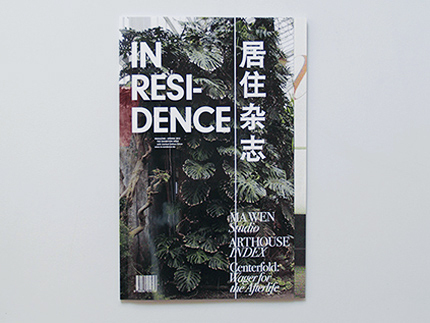 In-Residence Magazine exists as a magazine and as a scroll version.